It was reported last night via scoreNigeria that Alex Iwobi would be offered a new contract by the end of the season but there is another youngster who just renewed his contract with the Gunners on Thursday which will keep him with the Emirates outfits for a very long period. The 20-year-old defender has reportedly extended stay at the North London club after renewing his contract on Thursday. The youngster has been involved in some matches played by the first-team squad and he Wenger impressed with his displays during the matches. 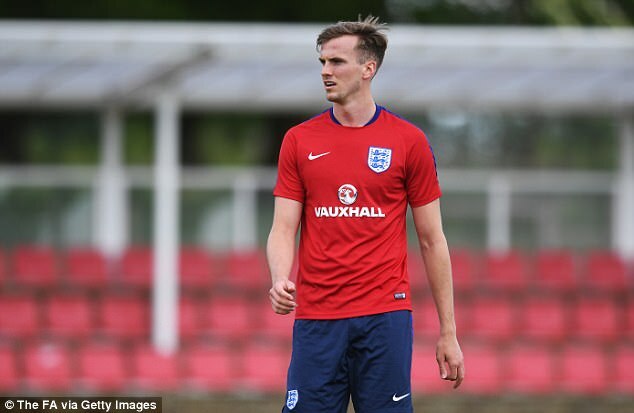 Rob Holding joined the Gunners during last summer transfer market from Bolton Wanderers, who are presently doing well in the Championship, and he looks destined to have a great future at the club considering the pace with which he started his Arsenal’s career. After putting pen to paper to sign the contract, Holding took to Twitter to show his happiness via his verified account. According to him, it is a great feeling to see that he still has a future with the Gunners and he is happy to extend his stay at the Emirates stadium. 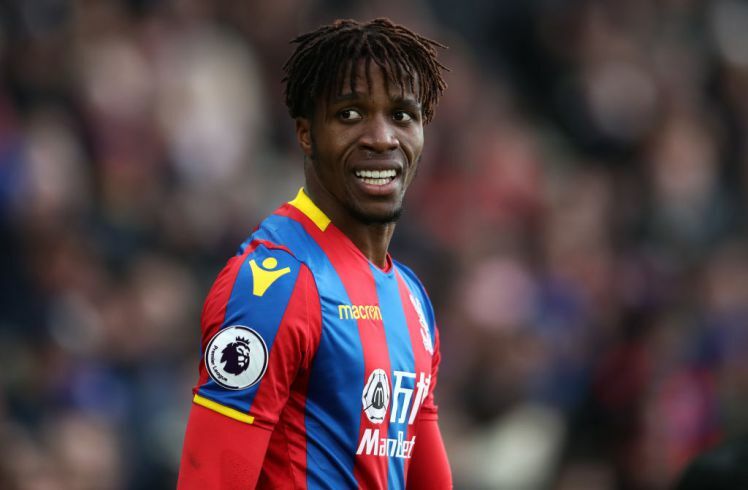 He has also revealed his eagerness to start playing as a regular player under new manager who would take over from Arsene Wenger in the summer. 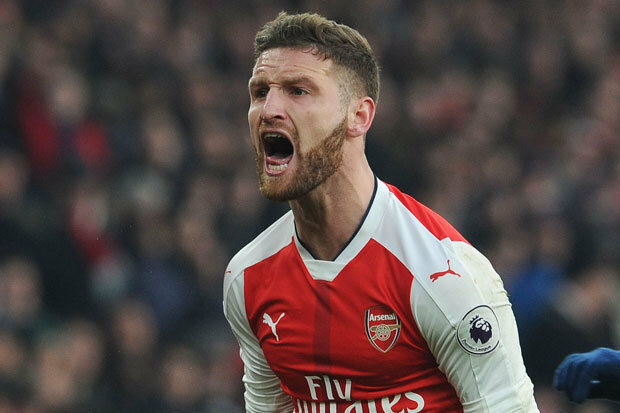 With Per Metesacker’s proposed retirement by the close of the season and Shkrodan Mustafi’s poor form, Holding will surely have more game-time compared to what he’s enjoyed so far this season. The England U21 international has featured in 24 matches for the Gunners this season, scoring just once.